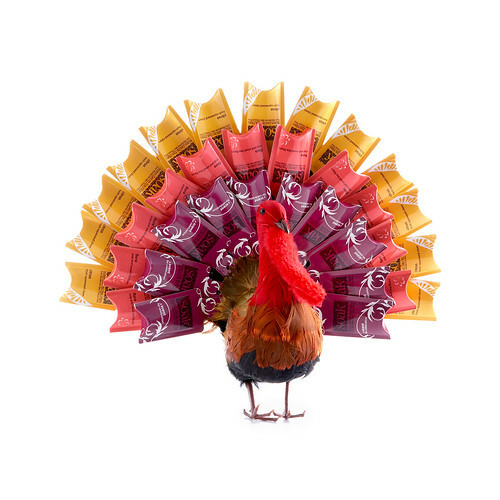 Happy Thanksgiving to our American friends and customers! Mini-soak Merchandising at its finest. Sometimes, our crafty skills shine in unexpected ways. Enjoy the holiday and don’t forget to include Soak in your holiday shopping and gift-giving plans. Order online or see our list of retailers to find one near you.